Ordered those so fast it made my head swim. THANKS! Love! 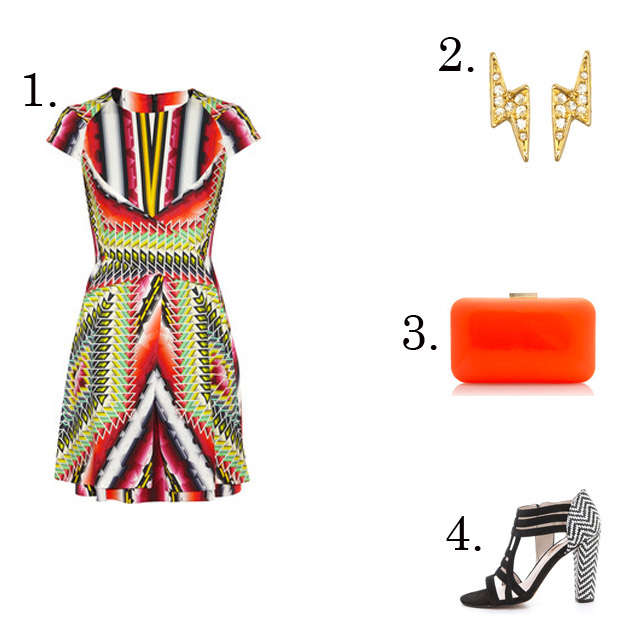 I am loving anything with a chevron pattern right now. I love your blog and so does Dujour magazine. Congrats on being named one of "L.A.'s Rising Bloggers." Actually, I disagree, you're not rising, you're already at the top. I would love to go shopping with you! I just found out about this blog and I love your format and suggestions. Very inspired.